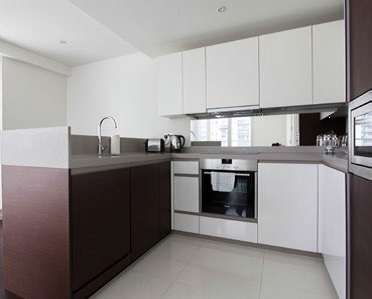 One and Two Bedroom Apartments in Canary Wharfs latest development. You must simply witness this great new addition to Canary Wharf for yourself. There’s nothing quite like it anywhere else in London. With the first phase of apartments unrolled in this great Docklands location, Provide Apartments are proud to welcome sophisticated apartments at Baltimore Wharf to our portfolio. Fantastic transport links at your doorstep, and world-class refined design features make Baltimore Wharf a haven for business travellers and tourists alike. 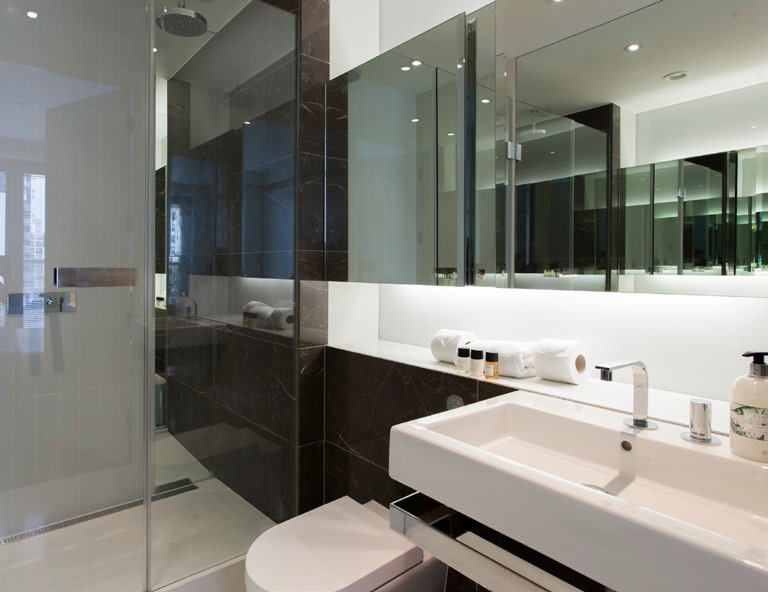 All the serviced apartments enjoy free WiFi throughout and come with complimentary luxury toiletries. 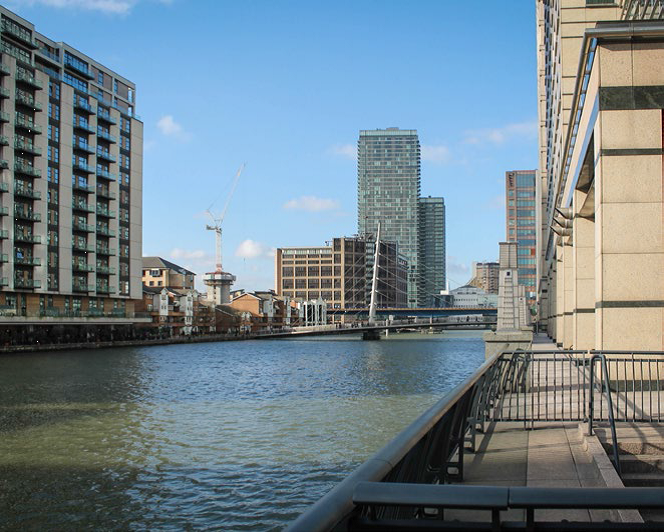 Baltimore Wharf is one of the latest developments to hit Canary Wharf and is bound to become one of London’s most fascinating architectural features. With its spiralling tower in construction, Baltimore Wharf is certain to change the landscape of what used to be a rather bland events arena merely a decade ago. 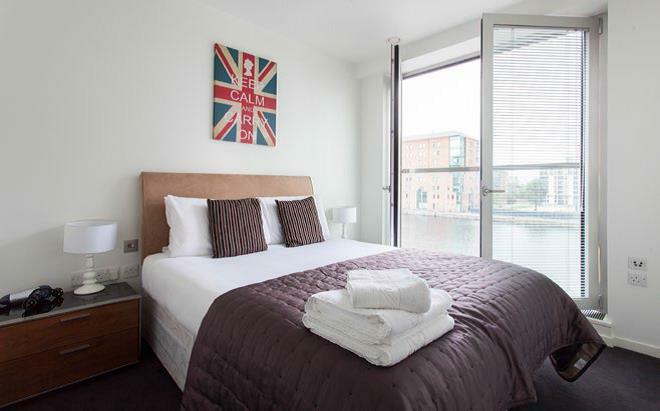 The waterside location, open views, airy rooms and top-quality facilities of Baltimore Wharf are guaranteed to make your stay unforgettable, providing outstanding serviced apartments in a league of their own. With Canary Wharf, the business hub of the UK, around the corner, you will have access to countless shopping facilities, restaurants, cafés, bars and other entertainment options. Check In/Check Out: Check In is available at 15:00pm. Check Out is at 10:00am. Check In Procedure/Key Collection: 24 Hour Reception Meet and Greet Service. Child Friendly Facilities: Baby Cots and High Chairs available on request at an additional cost of £35. Extra Bed Facilities: Extra Beds available on request at an additional cost of £50. These One Bedroom Apartments come with a fully equipped kitchen, a spacious lounge/living room that features a separate bedroom area. 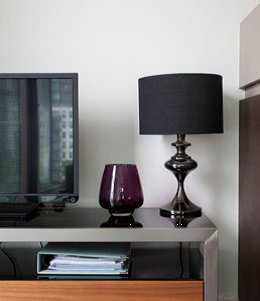 Flat TV, canary wharf views, and all appliances. These Two Bedroom Apartments come with a fully equipped kitchen, a spacious lounge/living room that features a separate bedroom area. 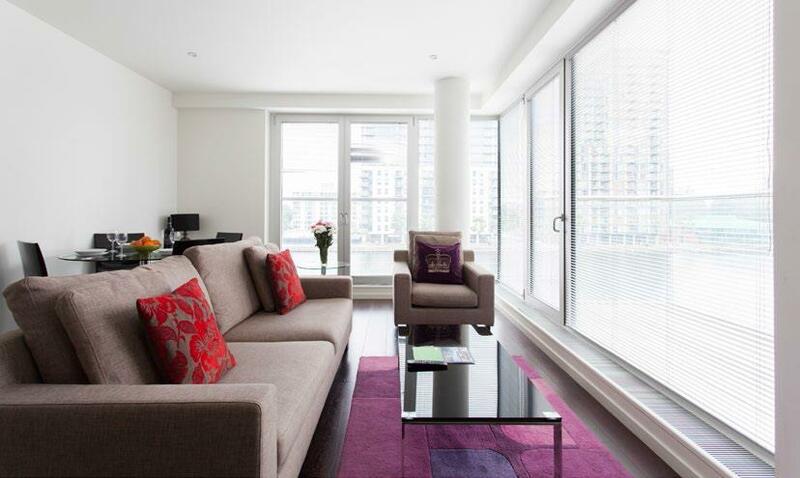 Flat TV, canary wharf views, and all appliances.